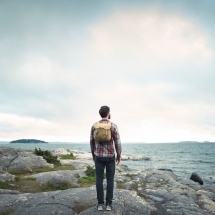 Sweden has a word for maintaining a balanced lifestyle: Lagom, meaning 'just enough'. 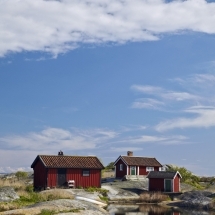 This cycle touring holiday around Stockholm's archipelago has a certain 'Lagom' feel to it. It has just enough city life, and just the right balance of cycling and adventure. 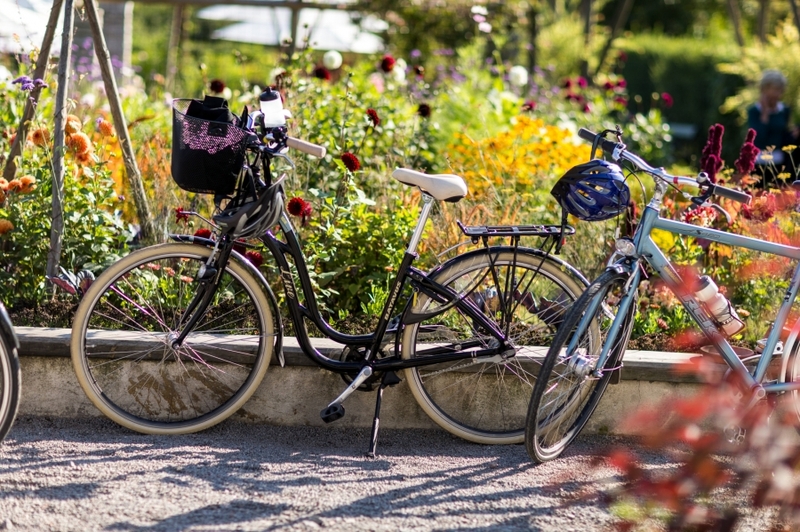 You'll have the opportunity to explore the capital city, before cycling your way around the islands, tasting the local food and enjoying nature in abundance. 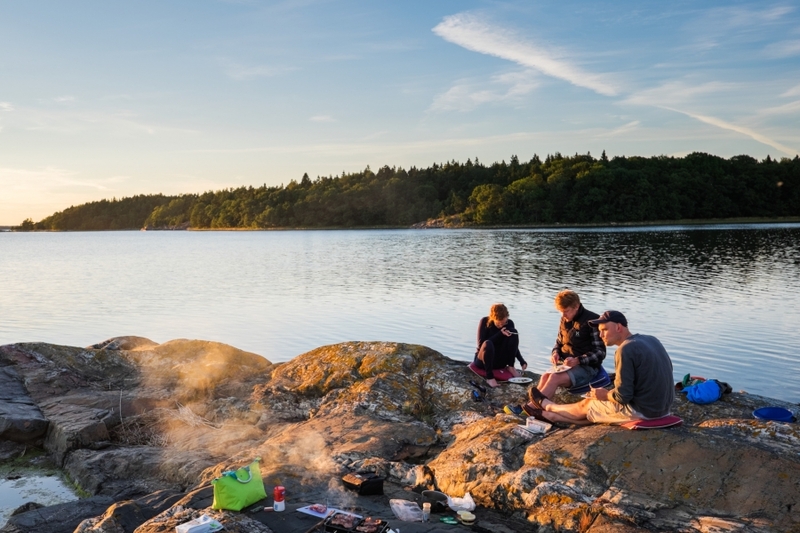 Your adventure begins in Stockholm where you'll have time to explore at your own pace with our tailored recommendations for places to eat and visit. Explore the city's design legacy and impressive architecture, and don't forget to stop for 'Fika' - the daily ritual of coffee and cinnamon buns which is likely to become a feature of your trip. Overnight stay in Stockholm. After breakfast a transfer will take you to Tyresö Palace. From Tyresö Palace you will begin the cycling tour. 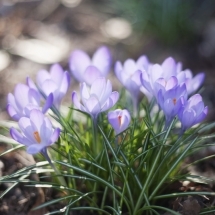 First you can admire the 17th Century palace and stroll through the English gardens. Your cycle trip will begin along quiet country roads passing Tyresta National Park. Here you can gaze at the sparkling forest lakes and the wildlife, which may include an elusive moose. 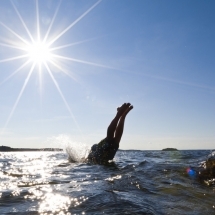 In the evening you will take a break and reward yourself with a dip in one of the many lakes. 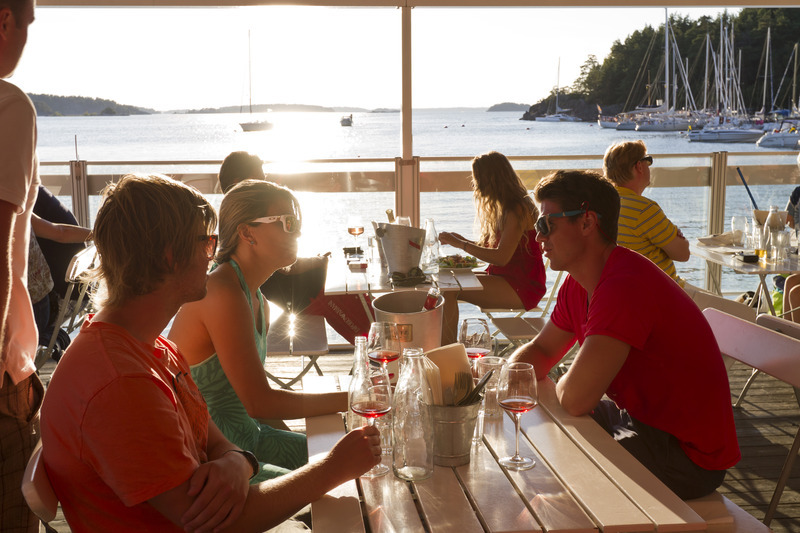 You will end today’s adventure in Dalarö where you will experience Stockholm's archipelago. You will admire the picturesque and colourful wooden houses as you walk through the narrow streets. Your accommodation for the evening will be in Smådalarö Gård a few kilometres from Dalarö. 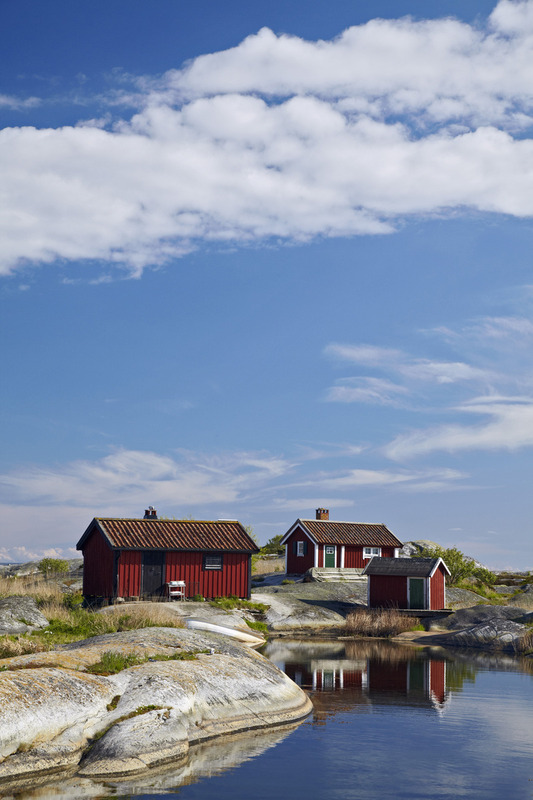 After breakfast you will continue your cycling trip hopping on a boat and heading out to the thousands of little islands around Stockholm archipelago. 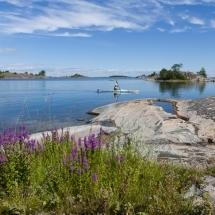 Stockholm archipelago was formed after the last Ice Age and stretches up to 80 km east of the city into Baltic waters. You will stop in Ornö which is one of the larger islands. Here you will enjoy a locally produced lunch while you admire the scenery of the island. After lunch you'll have time to explore the surrounding area and if you fancy you can have another wild swim in the cooling waters. 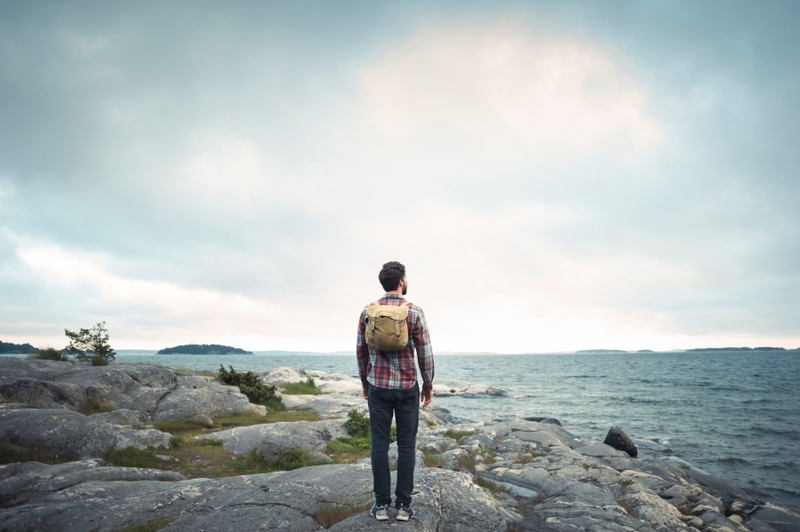 You will finish today’s adventure on Utö island. 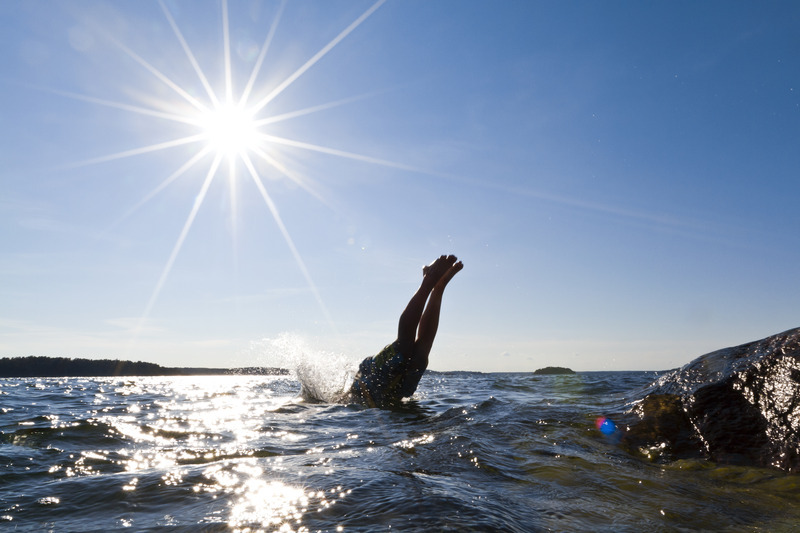 Today will be spent on Utö island where you can choose between different activities. 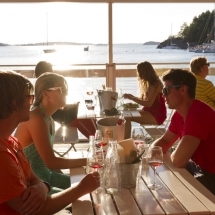 If you fancy some more cycling you can cycle cross the bridge out to Ålö island where you will find sandy beaches and a charming fish restaurant. 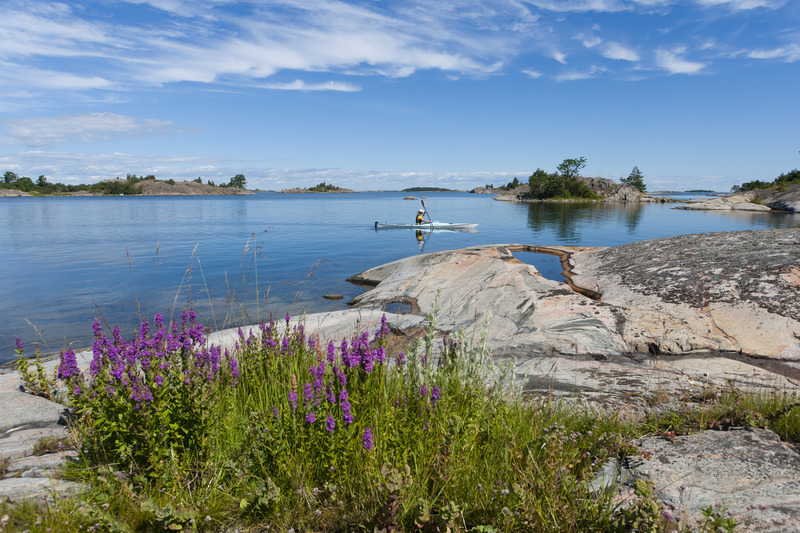 You can also opt to have a rest from cycling and enjoy another activity such as kayaking around the archipelago. 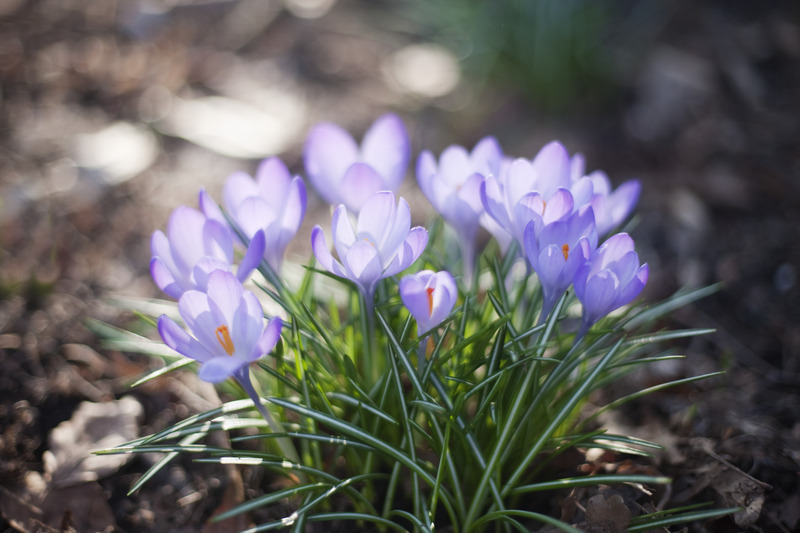 If you'd rather explore the area by foot you can also choose to enjoy a self-guided hike. Start your day with a hearty breakfast before you head out to the village’s windmill from 1791 where you also can admire one of the island’s best views. You can also choose to make a visit to the island’s museum which will tell you more about the history from the mining community. Later in the day you'll catch a boat over to the island Fjärdlång. 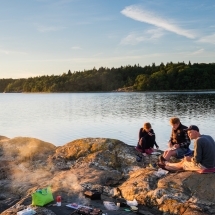 Fjärdlång is a nature reserve, where you can enjoy a day of hiking through the woodlands. 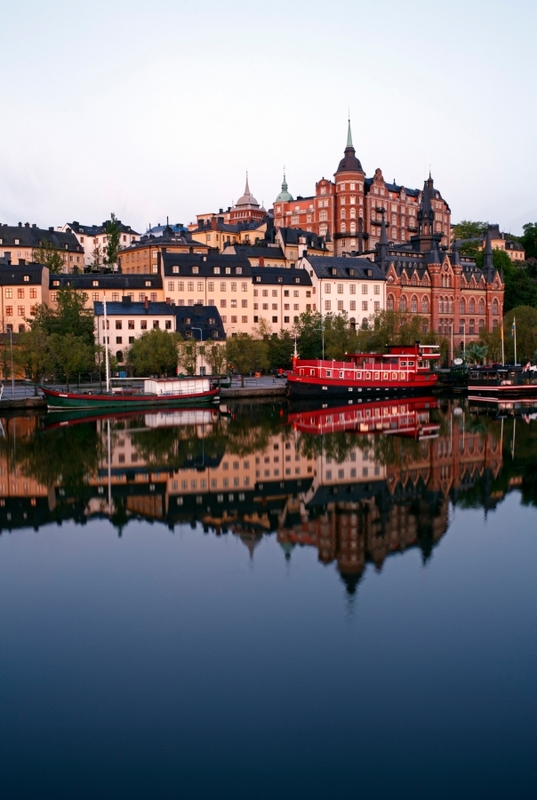 In the afternoon, city life beckons as you return to Stockholm. After breakfast you can choose to explore the city at your own pace. 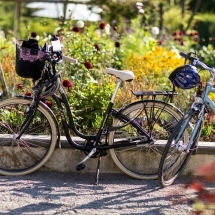 Alternatively you can enjoy an optional self-guided bicycle tour to Stockholm’s unique Eco-park located only 20 minutes away from the central station by bike. In the park the animals roam freely such as mink and foxes. The self-guided tour also takes you to the Royal island of Djurgården where you can choose to visit one of the museums and enjoy views of Stockholm from the Kaknäs tower. The 30th floor high observation deck offers you the best views of the city. 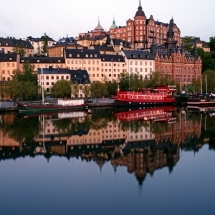 Enjoy your last breakfast in Stockholm before you bid farewell to the capital. If you'd like to extend your stay in Sweden or perhaps cross the border to Denmark or Norway, just get in touch and we'll be happy to help.